Linux Australia is the peak body for Open Source communities in Australia. Linux Australia represents thousands of Australian users and developers of Free Software and Open Technologies, and facilitates internationally-renowned events including linux.conf.au — Australasia’s grassroots Free and Open Source Software Conference. Information Technology Professionals Association (ITPA) is a not-for-profit organisation established to advance the understanding of ICT matters within the community, corporate and government sectors in Australia. Our members are professionals within the IT Industry in Australia and abroad who aim to advance the practice of Information Technology as a profession. Our vision is for our members to deliver outcomes which enhance and enrich society through the understanding and application of technology in an increasingly online world. 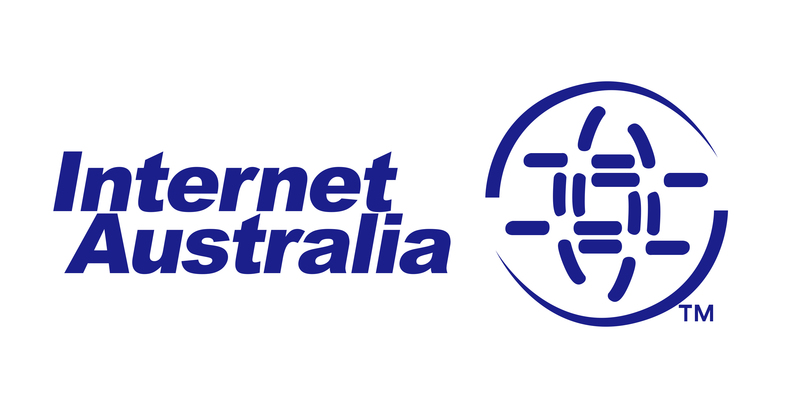 Internet Australia is the not-for-profit peak organisation representing everyone who uses the Internet. Our mission – “Helping Shape Our Internet Future” – is to promote Internet developments for the benefit of the whole community, including business, educational, government and private Internet users. We are a broad member-based organisation not an industry lobby group. Our directors and members hold significant roles in Internet-related organisations and enable us to provide high level policy and technical information to Internet user groups, governments and regulatory authorities. Through our participation as the Australian chapter of the global Internet Society we contribute to the development of international Internet regulations and policies. TelSoc is a multidisciplinary society whose aim is to promote knowledge, understanding and excellence in telecommunications and its applications including the digital economy. There are regular networking activities and lectures in all states of Australia plus two keynote orations each year. TelSoc also publishes the Australian Journal of Telecommunications and the Digital Economy.